Download GApps for Android Oreo, Nougat Download for Android Oreo, Nougat Custom ROMs, Lineage OS 16 GApps for Custom ROMs. The Android Nougat is the what Google has given name to Android 7.0 version and so the Android 8.0 is named as Android Oreo. There is Android P also coming up this year. Currently this update is available to various Nexus & Android One devices and soon it will roll-out for other flagship devices. Several developers are working to bring out various Android Nougat based custom ROMs and among the popular ones are the CyanogenMod 14 and AOSP ROMs. The case is that only 5% of all the available Android smartphones get through the Android Nougat. What about others? Those people rely on custom ROMs for their handset, if available. Now flashing your device with custom ROM requires Google Apps to be installed separately. And just like we brought the GApps for Marshmallow, here we have the GApps for Android P, Oreo, and Nougat and CyanogenMOD 14, Remix OS, ParanoidAndroid, SlimROM and OmniROM. Whatever is your requirement, we have included links for all those just below. The GApps package is now available in several packages. 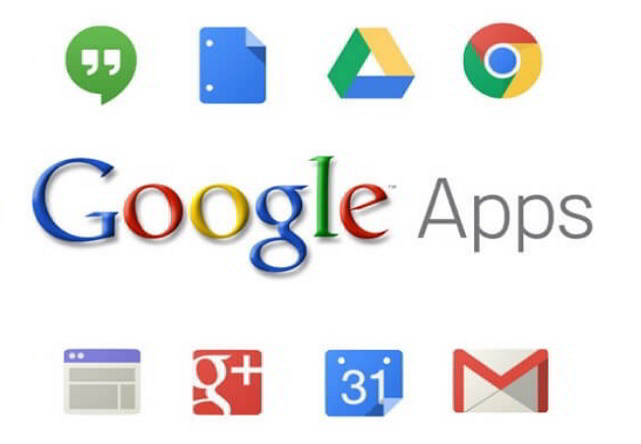 Stock GApps includes all the Google Apps like Google Play, Google Play Music, Gmail, Chrome, Calendar, Google Drive, Play Movies & TV, YouTube, Hangout, Google Photos and Google+. If you think that stock GApps is bloatware then consider downloading mini, micro, nano and pico GApps from the source given below. Download the package from the link given below. Ensure that your device is full charged. If you have downloaded to your PC, then move it your phone storage. Don’t do anything with the file. It should remain as GApps.zip – simply the zip file. To flash your device with GApps, you need to boot your device into to recovery mode. 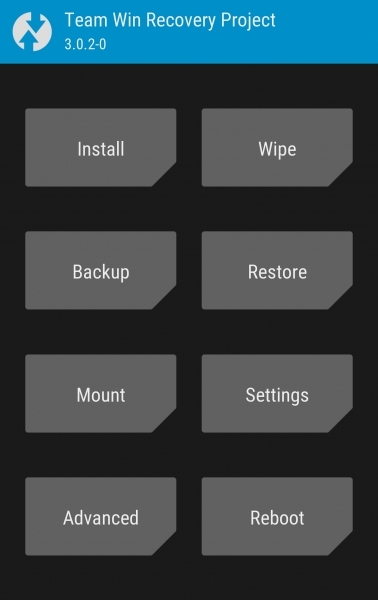 If you have a custom recovery like TWRP and CWM, you will still need to do the same. For that first switch off your device. This process of GApps installation is done after you have flashed your device with a Custom ROM. So flash the Android Nougat custom ROM first and then flash it with GApps. Once it’s flashed, you need to clear off the cache and dalvik cache. Its time to reboot your device and enjoy the custom ROM.